Someone requested this years ago and I never had the time until now, sorry! Better late than never. As usual do so at your own risk. It works for me. 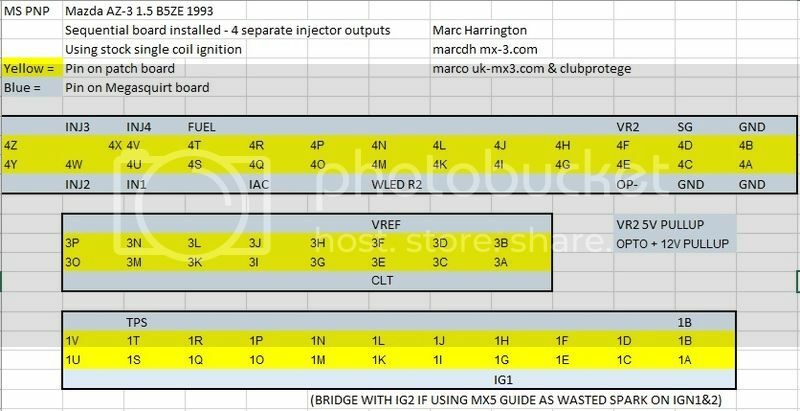 For the Triggerwheel settings use the 4G63 unless you've converted to mx5 CAS.